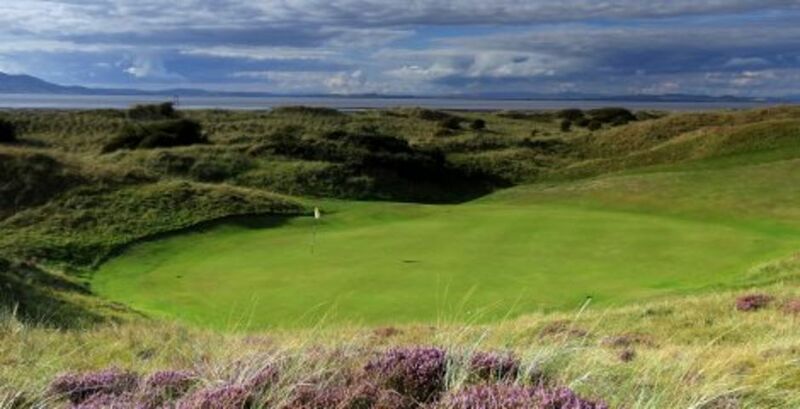 Silloth represents excellent value for money: in 2013 Today’s Golfer magazine voted it the ‘Best Course in Britain and Ireland under £60’. It also appears in the Planetgolf.com top 100 golf courses in the world. Silloth on Solway Golf Cumbria played host to the 2002-2007 R & A Regional Open Championship Qualifier, and in 2007 hosted the English Ladies Closed Amateur Strokeplay Championship. In 2009 the club also hosted the EGU Mid Amateur Championship for the Logan Trophy. In 2012 the Club staged the English Amateur Championship won by Harry Ellis. 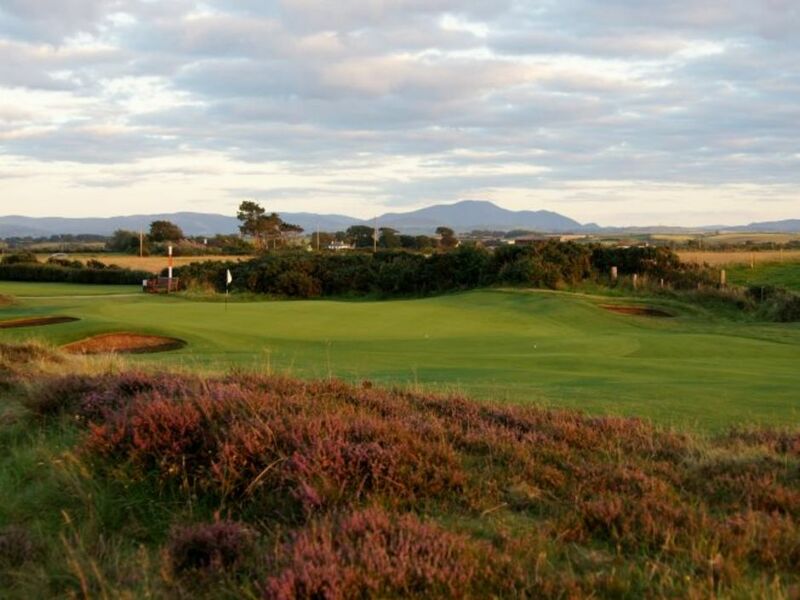 Sample the Silloth experience for yourself: play Britain’s best value golf course. 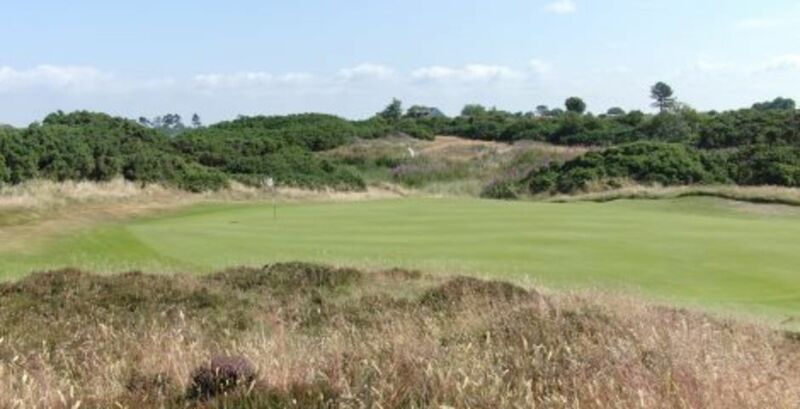 We would love you to visit Silloth, if you require any further information call 016973 31304 and the Secretary Alan Oliver will be happy to help you in any way possible.